You can purchase all Daytona Fire Darts by Target here. The Target Daytona Darts are equipped with Pixel technology. 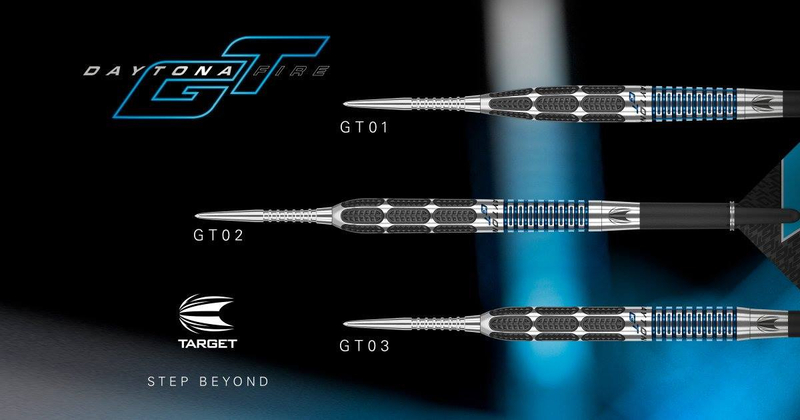 Target Daytona Fire 95% Tungsten darts will be shipped the same day.